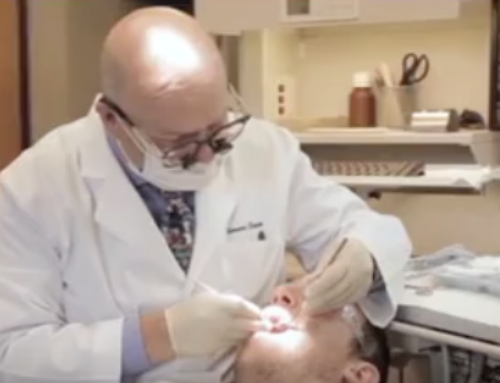 This full mouth reconstruction cosmetic dental video was produced by Webstorytellers in Scottsdale, Arizona. 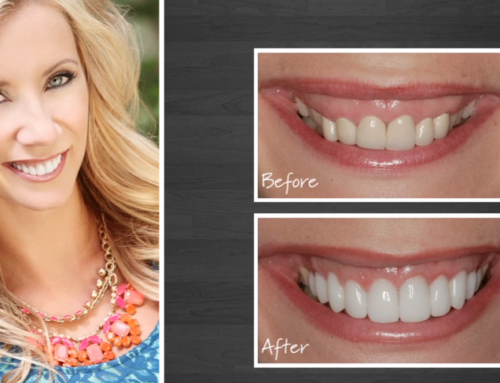 The patients says her teeth were a “mess.” You should see her now! Does your practice need some testimonials like this to drive new patients? Call Webstorytellers today!